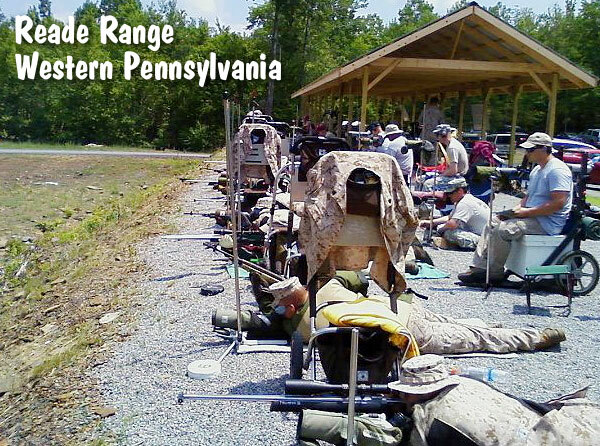 If you’re looking for a great start for your summer, mark your calendars for May 31 through June 2, 2013 and plan to shoot the 2013 Remington-Bushmaster Long Range Regional at the Reade Range in central Pennsylvania. June in the Appalachian Mountains is a beautiful time and place. 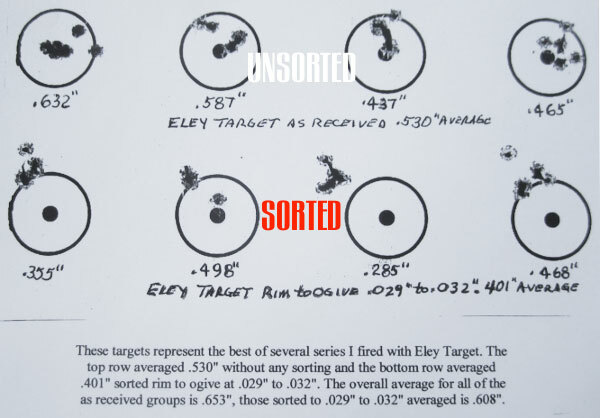 The Reade range is a first-class facility and terrific place to shoot. Since last year improvements have been made to the range to help accommodate the large number of competitors that this and other matches draw. 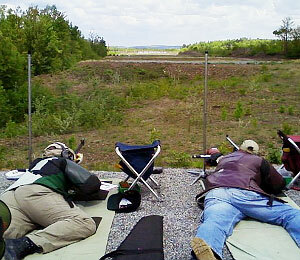 The Regional tournament is open to conventional (sling), and F-class shooters (both F-TR and F-Open). There is still time to sign-up for the match and entries are still being accepted. Firing will begin on Friday, May 31st with a 4-man team match that follows a morning of practice. Saturday is 3×1000 any/iron match followed by a wind clinic by Bryan Litz and a prize raffle. The match concludes on Sunday with 3×1000 any/any matches and awards presentations (with meal provided). Several teams are expected to be in attendance, pit pullers will be available for hire by competitors and Applied Ballistics will operate a hospitality tent with drinks and snacks all weekend. As if the fun of competitive shooting isn’t enticing enough, this match is heavily sponsored with some terrific prizes. Awards for the winners include: Remington rifles, Championship medals, and first place Team medals. Pluis half the entry fees will be returned to the winners as cash awards. In addition to awards, the prize table, containing donations from over 30 sponsors with a value well over $6,000, will be raffled as door prizes. Last year, every competitor was able to walk away with a prize! You can visit the Reade Range website for directions to the range, accommodations, etc. CLICK HERE to view and download the Match Program as a printable PDF file. 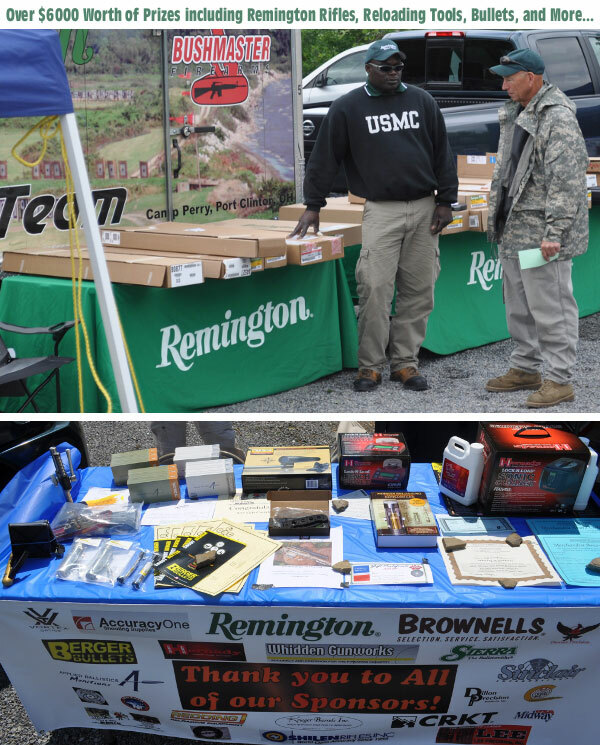 Remington-Bushmaster Arms is the primary sponsor of the match. 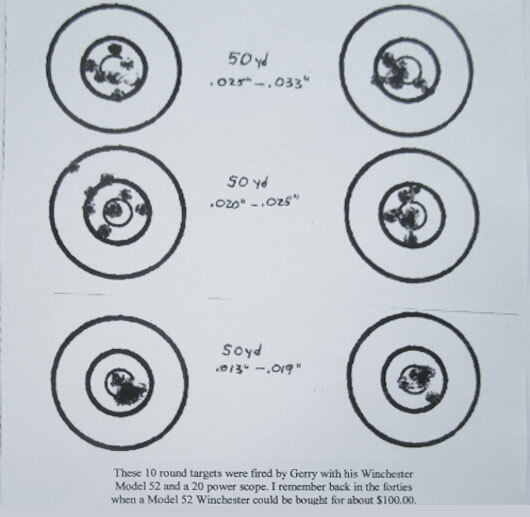 Applied Ballistics, LLC is promoting the match and you can see a full list of the match sponsors and prizes on the Applied Ballistics website. Sponsor donations are greatly appreciated. 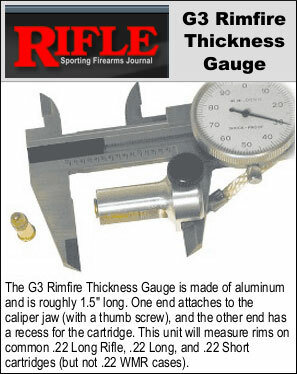 If you have a business in the firearms industry and would like to support the shooting sports by donating to this match, please contact Jennifer Litz at Jennifer.litz [at] appliedballisticsllc.com. 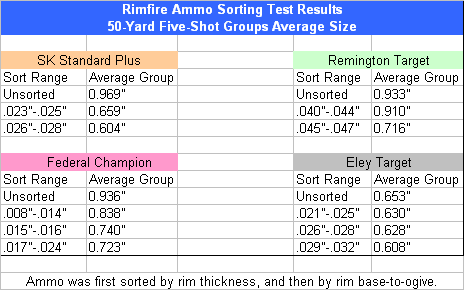 Share the post "Remington-Bushmaster Long Range Regional May 31 – June 2"